Happy weekend everyone, and welcome back to 3-Ingredient Happy Hour, the weekly drink column featuring super simple yet delicious libations. 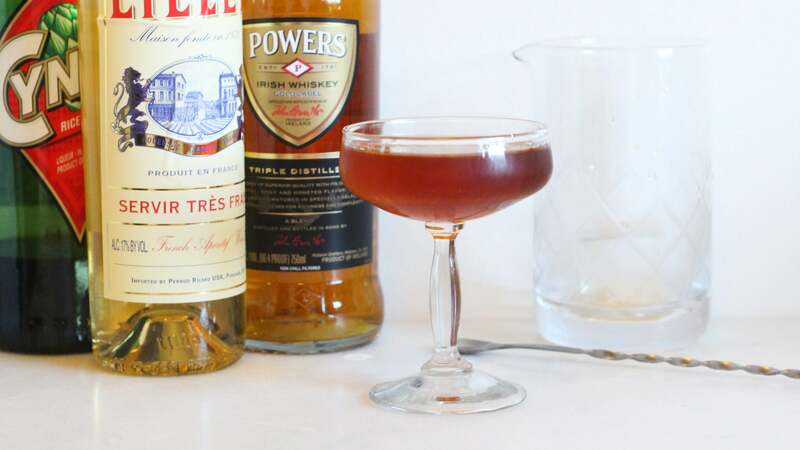 Today we're making a ménage à trois of assertive, flavorful booze to help us forget the woes of the workweek. We think pretty highly of the Negroni and its many variants around these parts. There have been "oopsie" Negronis, Ferrari & sodas, Boulevardiers, this Cynar-spiked concoction, and I've even made a Negroni pie — but, as of yet, no regular old Negroni. Sloppy measuring makes a bad Negroni, so carefully measure out each ingredient before pouring into an ice-filled cocktail mixer or pint glass. Roast me if you want, but I use a kitchen scale: 30mL gin to 20mL each Campari and vermouth (or thereabouts) is my perfect ratio. A jigger is clearly more convenient, but I don't own one, so here we are. 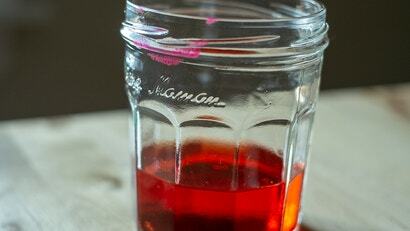 Stir until completely chilled, strain into your finest repurposed jam jar, and serve straight up. For a four-ingredient cocktail, garnish with a grapefruit or lemon twist, both of which I prefer to the classic orange. Enjoy any time the mood strikes, which for me is right this second.